Fire prevent is Providing full spectrum solutions in the areas of Fire Protection, Fire Safety, Fire Prevention, Fire Detection and Fire Suppression. It provides Fire Alarm systems, Fire Suppression systems, Fire Protection Systems, Fire Prevention systems and Fire Fighting Equipment. Please visit for more details. We are leading wholesaler, retailer and trader of bank security equipments, electronic safes, safe lockers, storage systems, storage racks, fire resistant filing cabinets, heavy duty racks, safes, filling cabinet, fire resistant media cabinet, industrial lock. We are leading manufacturer and exporter of sheet metal components such as doors & hood hinges, door checks, hood locks & latches, rod components, fuel & oil caps, sliding door arms, filters housings, brackets, clamps & reinforcements, etc. Government Authorized Fire Auditor in Mumbai Pune ThaneVashi. Government Approved Fire Agency in NasikNagpur Ahmednagar Kolhapur SolapurRaigad. Fire Audit Mumbai Pune. 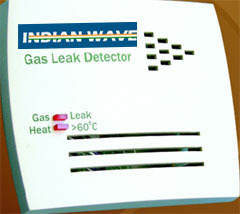 We offer LPG Gas Leak Monitoring Systems etc. Manufacturers & exporters of fire resistant doors, acoustic doors, blast & bullet proof doors, special purpose doors, radiation shielding doors. 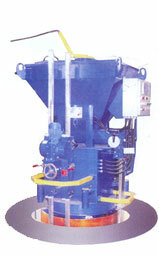 Manufacturer & exporter of Knob Latches. 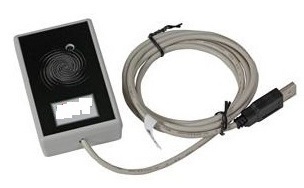 This system will reduce the unauthorized entrance at your door steps. Which means you can communicate with the visitor with audio and video. Once you authorized the visitor then you can access them IN else you need not to open the electric lock by triggering the switch at the indoor station. We are leading manufacturer and exporter of electronic door lock, bolt lock, push button switch, drop bolt lock, security door lock and magnetic lock.